and all our tree services. 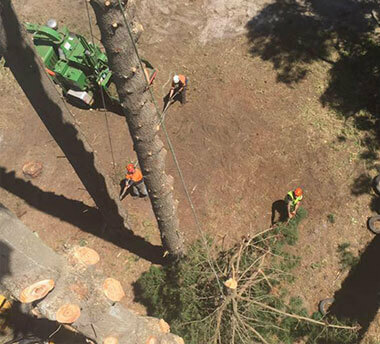 Acorn Trees & Stumps offer a range of tree lopping & removal services across Albany and The Great Southern. Acorn Trees & Stumps are your number 1 tree loppers in Albany WA and are a dedicated team of arborist that follow the correction legal guidelines for pruning trees. Acorn Trees & Stumps are based in Albany Western Australia and have over 20 years’ experience in tree surgery, so no matter what size tree or stump you have we are the guys for the job!